The 11th Oyster, Wine & Food Festival will be taking place on Friday, 10 June 2016, 15:00 – 21:00, Saturday, 11 June 2016, 11:00 – 20:00 and Sunday, 12 June 2016, 11:00 – 18:00 in The Outdoor Area, Montecasino, Gauteng’s premier entertainment destination ! This, an established firm favourite event crowned as Gauteng’s largest Oyster Festival, promises to deliver 65 000 succulent oysters flown in from Knysna. The star of the show, the oyster, will be joined by 40 Wine Estates and Gourmet Food Vendors, 6 Méthode Cap Classique producers and Craft Beer Breweries. Festivalgoers have the opportunity to taste the delights offered by vendors before they buy to take home. This year the organisers are enlarging the ever popular Champagne and Oyster deck to include the six Méthode Cap Classique producers with an offering of jumbo oysters whilst the Beer Garden, will for the first time, host Craft Beer Brewers complimenting the already present beer and other delightful fresh coolers. New to the festival this year will be a space, dedicated to the hosting of an International Expo, which will facilitate international wines and beverages from a variety of importers. Soulful, sophisticated, upmarket and varied live performances which are sure to enhance festival goers’ experience, will be part of the festival’s entertainment line-up. Throughout the years ,since its inception in 2005, this Festival has attracted festival-goers from far and wide, ranging from a diverse age group. A vibrant and exciting crowd returning each time to experience and participate in the festival and this year should proof no different. Whether you wish to taste of the hundreds of diverse and interesting wines on offer, sip some bubbly or enjoy your favourite beer, or just laze around and catch some fine tunes, be assured there is bound to be something palate friendly for you. 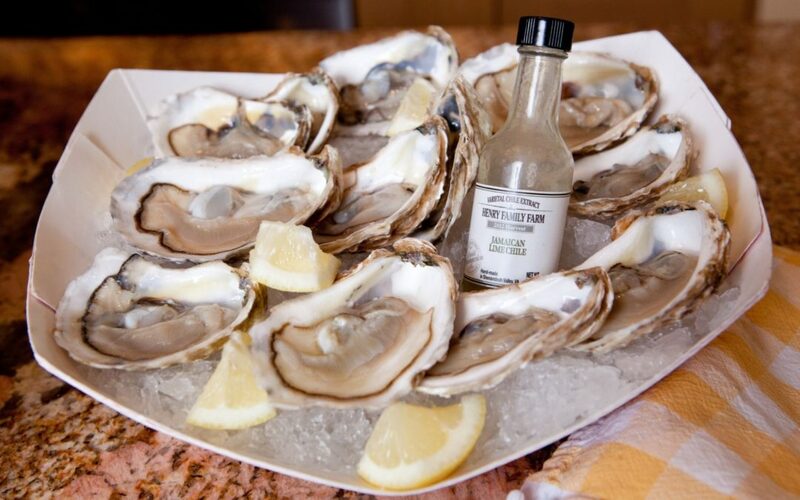 The Oyster, Wine and Food Festival at Gauteng’s premier entertainment destination, Montecasino. Festival Entrance Fee R140.00 per person which includes a wine tasting glass. Children 14-18 years R110.00 per person entrance only. Children 13 years and younger for free. All under 18 year olds must be accompanied by an adult. Tickets are available at Ticketpro ticketpros.co.za. Tickets are also available at the door. Covered pay-on-entry parking available at R10.00 per car. It’s an event of gastronomic proportions – so don’t miss out! Last chance to nominate your Top 40 Women in MICE!